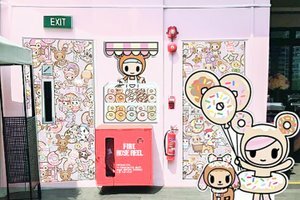 With trendy themed design, this venue is creative and colorful. 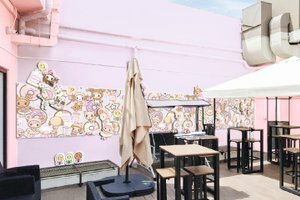 Located on the rooftop next to Raffles Place, Singapore’s busiest business hub, this space offers easy access for your events. 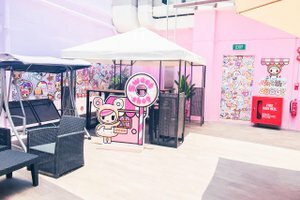 This unique space can cater up to 20 pax and is suitable for your brands to host private VIP and other events, sky is the limit. 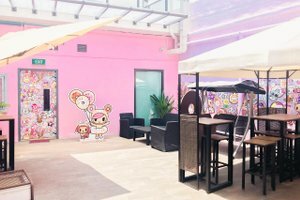 Located close to the MRT station and tourist attractions, this unique space is easily accessible and a great location for brands and startups.